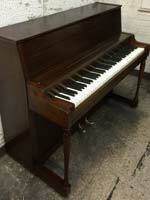 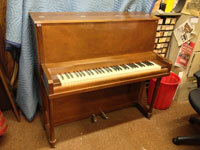 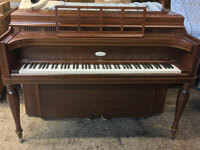 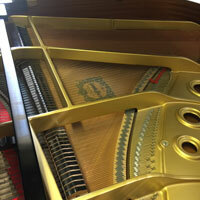 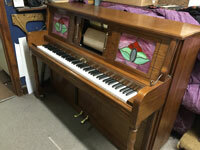 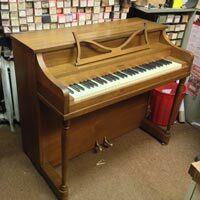 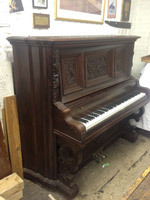 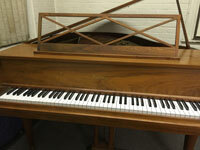 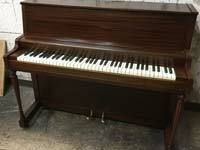 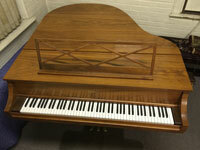 I have a modest selection of used, guaranteed, pianos for sale. 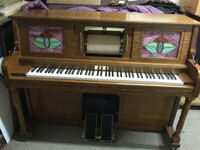 100 rolls of your choice included! 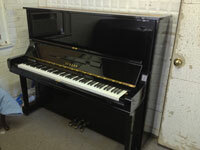 I always have Yamaha uprights available for sale competitively priced. 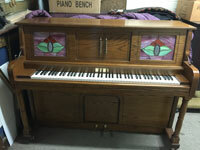 Please call for prices. 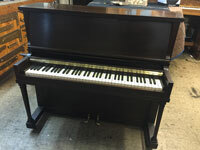 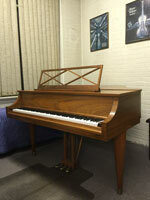 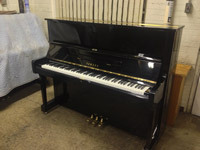 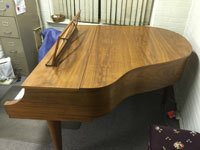 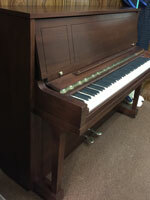 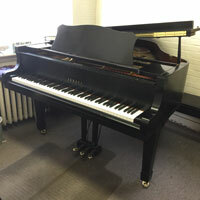 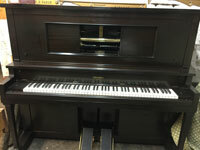 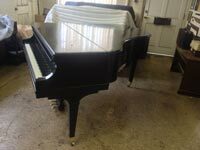 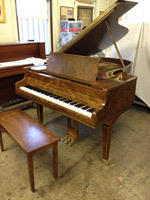 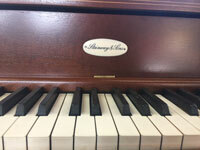 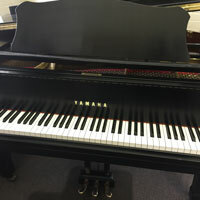 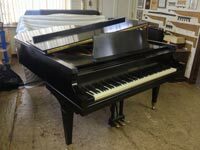 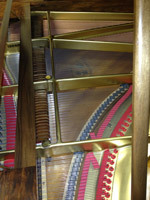 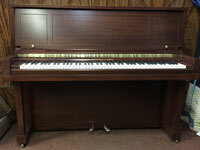 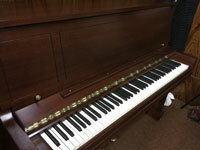 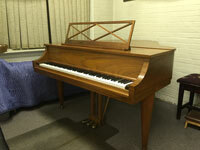 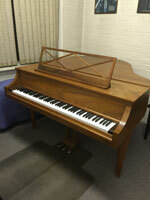 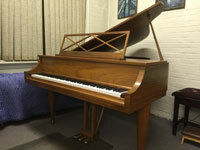 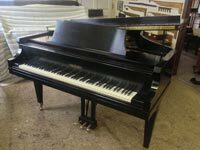 If you have a piano for sale, please contact me.